The World Cup 2019 is barely three months away. 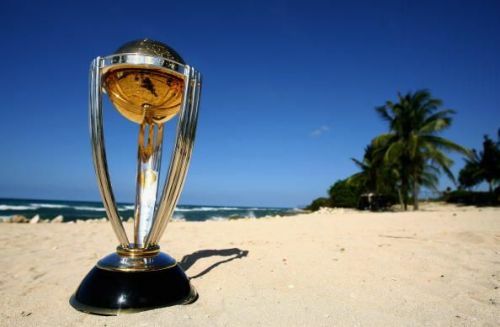 All the teams are doing their preparation to ensure they win the trophy, and it would be interesting to see which of them arrives in the best possible shape. The Indian team has been playing consistently of late, having performed quite well in the recent tours to Australia and New Zealand. The Indian bowling and batting line-up look very strong currently, and they seem to have all the potential to win the World Cup. There are five Indian cricket players who will hold the key to India's performance in England . Here, we take a look at those five players. Jasprit Bumrah is one of the best pace bowlers in the Indian squad right now. He has been performing quite remarkably within India as well as abroad, and against all oppositions. 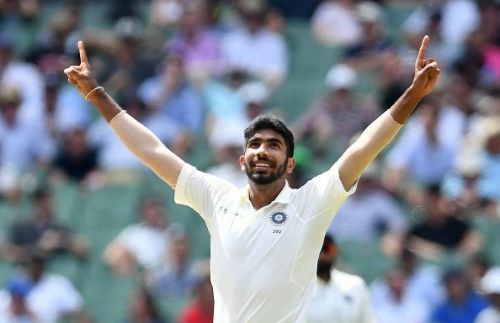 In the last 10 games, Bumrah has taken 20 wickets against the West Indies, Pakistan, South Africa, and Bangladesh. His in-swingers, yorkers and bouncers have put many of the best batsmen in a tight spot. Overall, he has played 44 ODI matches and taken 78 wickets at an average of 21.01, which is phenomenal. The English conditions will be really conducive to his bowling and hence he is expected to play a key role. The management would need to preserve his energies so that he can perform to his potential during the World Cup. The slow left-arm Chinaman bowler from Kanpur has been a revelation for India. His ability to turn the ball on any surface and under any conditions has been exemplary. 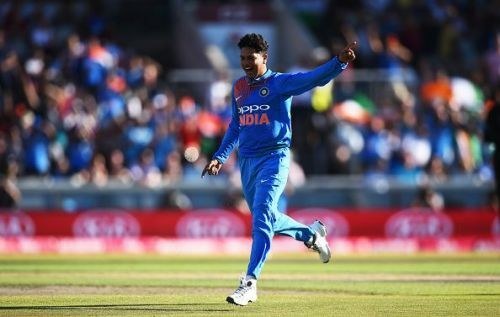 Kuldeep Yadav has added several variations to his arsenal - top-spin, flighted ones, and faster ones - to beat the batsmen. He uses his imagination to outperform the opposition batsmen, which will come in handy during the pressure situations in the World Cup matches. So far, Kuldeep has taken 77 wickets in 30 matches at an average of 20.64, which are stupendous numbers.